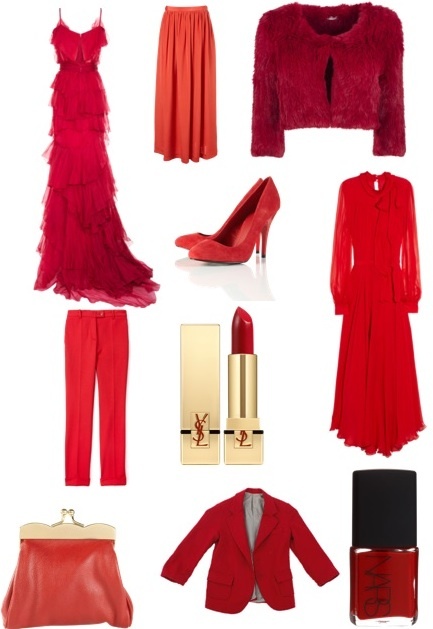 lately i've been lusting over red. deep, bold, beautifully eye-catching shades of red. how glamorous would it feel to prance around in any of these pieces? i for one am coveting the layered red dress...with that fur throw? have mercy. i swoon over red - love this board! I wasn't lusting over red until I read your post:) Thanks! omg those dresses are divine!